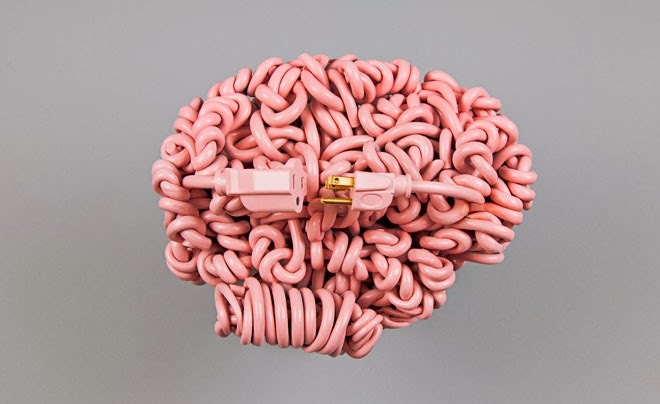 A long read – great as an “article of the week” with connections to learning skills and work habits. It could also be used to discuss character traits in a novel seminar. This often quoted, yet unsupported theory, has been refuted by many psychologists. The theory’s cultural impact can not be denied. 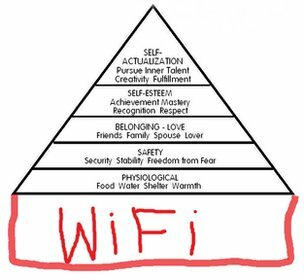 This article discusses the origin of Maslow’s ideas and the impact they’ve had. 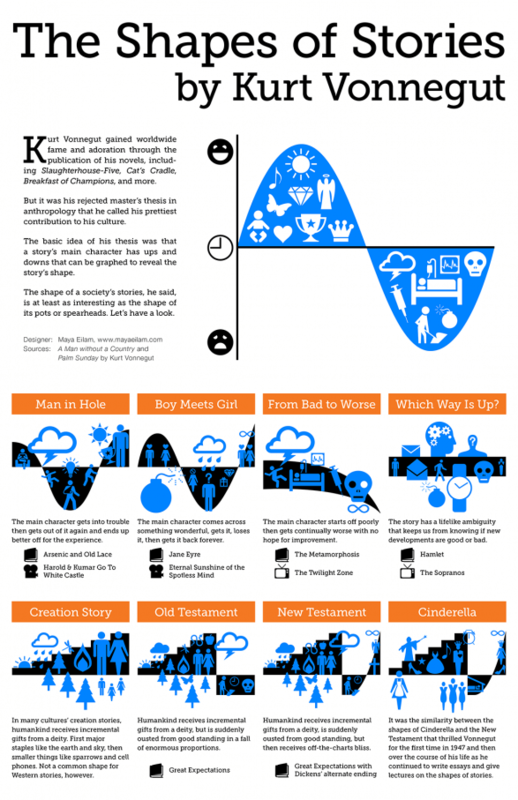 Kurt Vonnegut’s "The Shape of Stories"